When I joined the Army after high school, I was equal parts excited and nervous. I was about to drastically and permanently change the direction my life was going to head in without really knowing a ton about it. I knew the basics, and could pass the PT test, but that was it. When I got to basic training, I was shook to say the least. I definitely didn't think I was ready for the challenges that laid ahead of me, but I knew that there was no going back, and that I was just going to have to put my shoulder into it and press forward, so I did. Those who have completed boot camp know that while it is by no means easy, if you have the drive and perseverance to keep pressing forward, you'll come out the other end successful. The same can be said about a coding boot camp because, in retrospect, my feelings towards my education at CodeWorks was very similar to those I had going into the Army. I was excited but nervous, and not sure what I was getting into, but I knew that I needed to shift my career into something I would enjoy. Much of my experience in my time at CodeWorks was quite comparable to my experience in basic training, the only difference being instead of my body being pushed, my mind was being pushed. Just like when I joined the military, I had the absolute bare minimum as far as experience went. I could write basic HTML, and knew a little CSS, but that was it. And I discovered just how little I knew really quickly. The pace of the class is very similar to that of basic training in that you need to get a lot of experience in a very short amount of time, and anyone who has been in the military for any length of time will be all too familiar with that pace. Every task is important, and every task needs to be completed in a timely manner. The first few weeks of the course were difficult, as a strong foundation needed to be laid before we could begin building actual usable skills, and many of us, myself included, did not have that foundation in place yet. But just like in the military, I told myself that quitting was not an option, and that I would just have to shoulder the load and press forward. 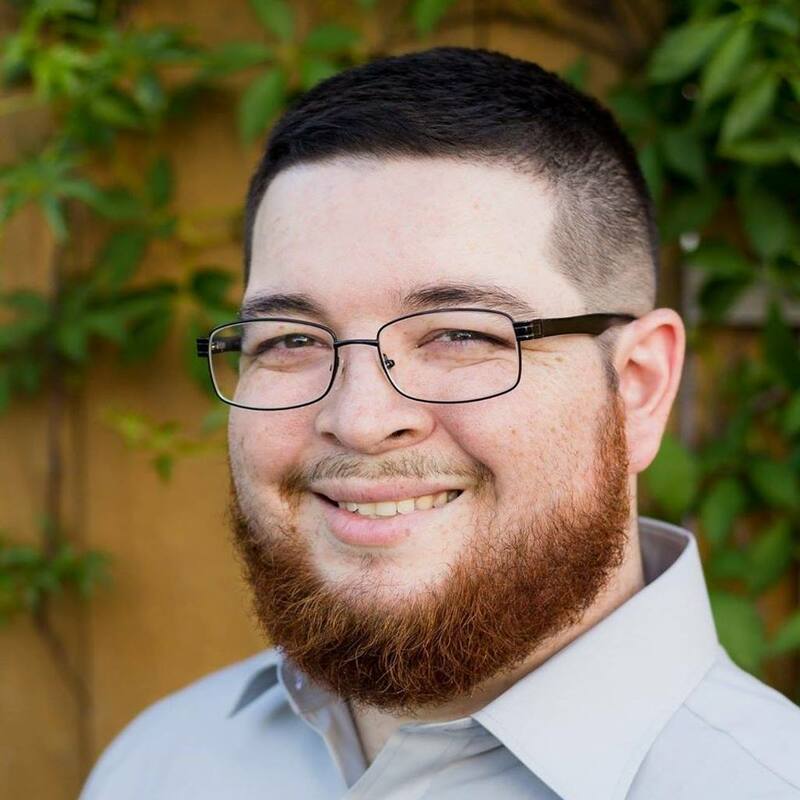 One of the most valuable skills I learned in the military was how to be part of a team, and how to lean on leadership as well as my peers to better myself, and that could not have been more helpful when I went through CodeWorks. In the military, if you don't know something, you need to not be afraid to admit it and ask for help, lest the mission not be completed. Coding boot camp is no different. Those who fail to ask questions fail to thrive. The best leadership can't do anything if they don't know there is a problem. I didn't fear looking stupid or asking a stupid question because I knew from my time in the Army that the only stupid question is the one that isn't asked, and having the confidence to admit when I needed help was one of the huge factors, I believe, in my success. 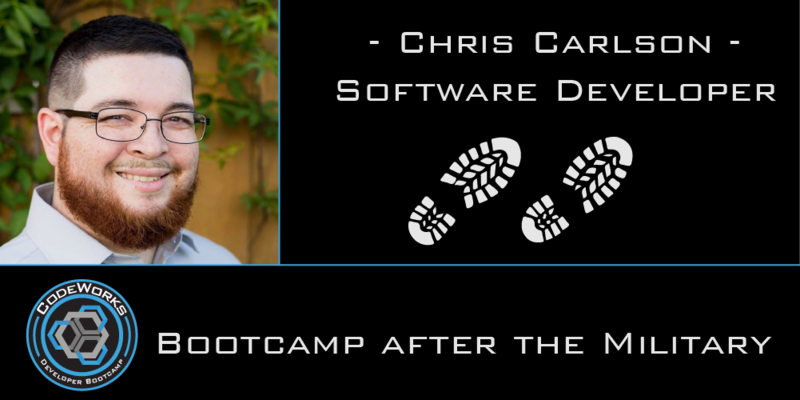 Ultimately, a coding boot camp is just like a traditional boot camp. Anyone can pass it, but they must be willing to not give up, drive through the difficult times, and admit when they are up against something they need help with, which are all things we as veterans have learned. And to make things even better, none of your instructors are going to yell at you, so that's nice.